Holy smokes! It seems like I just cannot catch up on all the books I want to read. I was given Mark Hatmaker’s book, No Second Chance: A Reality-Based Guide to Self-Defense, for Christmas. My friend already read it and said it was great. 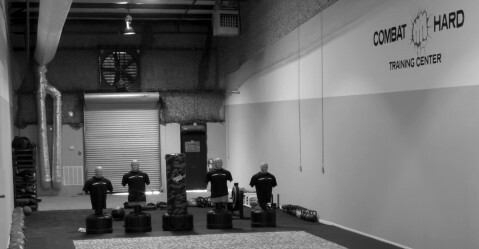 If you haven’t already, you really need to check out his website: http://www.extremeselfprotection.com/. In addition to that, I have another book entitled Meditations On Violence: A Comparison of Martial Arts Training & Real World Violence, by Sgt. Rory Miller. I found this book while browsing for yet another book (imagine that!) regarding real-world violence and self-protection. I am very antsy to delve into this one, as it promises to have some great information on pre-incident indicators, target hardening, the nature of predators, and things like that. It almost got two book awards (I guess that is what they mean about finalist? ), ha ha ha, but it actually got quite a lot of good reviews on Amazon. Hmm, now about my stack of articles on the shelf, here. . .oh, look! Another book on sociopathic behavior that I started reading a while back.